On 15 January 2019 the very first tri-institutional meeting (the so-called ‘trilogue’) on the revision of the Social Security Coordination Regulations (883/2004 and 987/2009) was held. The final version of the revision will be the result of the negotiations between three European institutions. The European Commission presented its version of the new Regulations on 13 December 2016, while the Council adopted its General Approach on 21 June 2018. The proposal of the European Parliament (i.e. 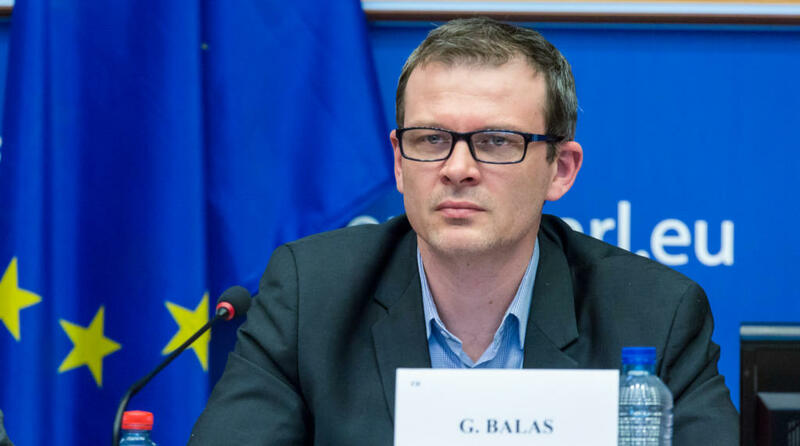 of the EMPL commission) was adopted in November 2018, whereby the French MEP Guillaume Balas was granted the mandate to negotiate in the name of the Parliament within the trilogues. An attempt to withdraw the Balas’ mandate during the vote held on 11 December 2018, undertaken by some of the MEPs, failed, therefore he kept the Parliament’s mandate to negotiate on its behalf. 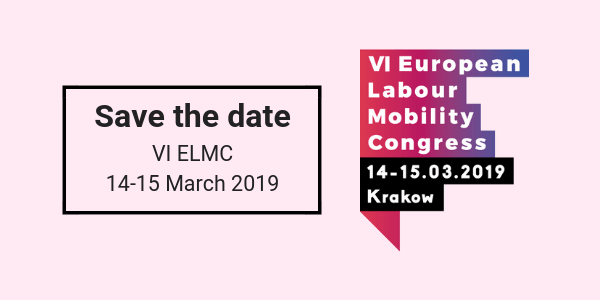 Negotiations between the representatives of the Council, the European Commission and the European Parliament will result in the final versions of the new Coordination Regulations. What are the main points to be discussed during the negotiations, and what are the proposals of the different actors within the trilogues? Please also note our latest paper discussing the most important aspects of the Coordination Regulations’ revision – in a more detailed form. It is retrievable here. The European Commission proposed to modify the manner of application of Art. 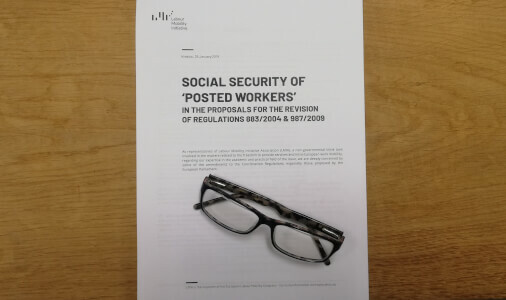 13 of the Regulation 883/2004 by adding a condition which has not existed so far – that the employer undertaking performs a ‘substantial activity’ in the sending Member State. Failure to perform such ‘substantial activity’ would result in the undertaking being deemed to be situated in the Member State where the ‘centre of interest’ of its activity is located, taking into account all aspects of its professional activity. In its General Approach the Council did not introduce such a condition. Instead, it set out more criteria to determine the location of the registered office or place of business, e.g. the undertaking’s turnover. 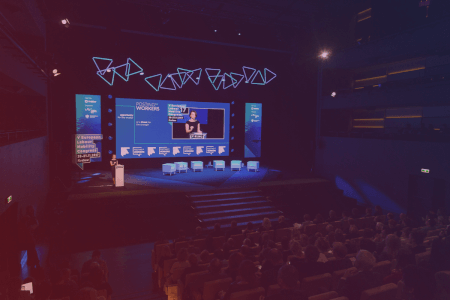 The European Parliament (in Guillaume Balas’ report) plans to introduce a much more significant change to the manner of application of Article 13. According to its proposal, a person who normally pursues an activity as an employed person in two or more Member States shall be subject to the legislation of the Member State of residence only if he/she pursues a substantial part of his/her activity in that Member State or if the share of activities in this State is identical to the share of activities in the second (in the other) Member State. When such a condition is not fulfilled, the person will be subject to the legislation of the Member State in which he/she performs the largest share of his/her work activities. For the purposes of the application of this new article, the largest share of one’s work activities shall be determined by ‘comparing the average weekly hours worked in each Member State where the person pursues an activity’. The Parliament’s proposal also envisaged the substantial activity to be ‘characterised, inter alia, by a share of more than 25 % of the annual turnover in the Member State from which the person is seconded’. In its proposal the European Commission did not change the current period of at least 1 month, during which the person shall be subject to the legislation of the sending member State, according to Article 12 of the Regulation 883/2004. On the contrary, the Council proposed to extend this period to at least 3 months. The European Parliament’s proposal also envisages the same change, but in addition it provides that the anticipated or actual duration of such work shall not exceed 18 months. Moreover, the competent institution of the Member State where the employer is established will have to be notified about the sending and will have received a request prior to the commencement of the work for the continued application of its legislation, prior to the performance of the work. No such formal request will be needed when the work will concern a business trip, defined in a new provision (see below). The new Article 12 (2a) of the Regulation 883/2004 proposed by the European Parliament is the most restrictive of all tabled proposals: ‘for the purpose of paragraphs 1 and 2, in the case of a replacement of sent workers performing the same or similar task at the same place, the cumulative duration of the sending periods shall be taken into account’. The proposal made by the Council is the following: ‘where an employed person covered by paragraph 1 or a self-employed person covered by paragraph 2 does not complete the work or activity and is replaced by another person, the other person shall continue to be subject to the legislation of the Member State from which he/she is sent or in which he/she normally pursues an activity as a self-employed person provided that the total duration of work or activity by all persons concerned in the second Member State does not exceed 24 months and the other conditions laid down in paragraph 1 or 2 are fulfilled’. The Commission’s proposal did not regulate this issue. The European Parliament’s proposal provides for 3 months’ period (and thus one more than in the A2 Decision of the Administrative Commission and in the Practical Guide). In relation to the Council’s proposal, an amendment going in a good direction in terms of the subject matter is restoration of the three elements provided for in the A2 Decision (and the Practical Guide). These elements are ‘the same worker’, ‘the same undertakings’ and ‘the same Member State’. Adoption of the Council’s proposal would each time require ‘a reset’ period for the same worker if he were to work again in the same Member State. This would be applicable even if the work was carried out for another undertaking. However, when it comes to ‘reset’ periods, the Parliament’s proposal is extended by one month (three months altogether) in comparison with the Council’s proposal. The European Parliament did not consider this topic in its proposal. On the other hand, the Council and the European Commission tried to define criteria according to which the place of residence of a TCN in one of the Member States shall be determined. A legal residence within the EU is required for the issuance of a PD A1 certificate to TCNs. The European Commission mainly focuses on the place where the employer is established. On the other hand, the Council mainly takes into account the Member State in which the person pursues the major part of his/her activities in terms of working time within the territory of the EU. According to the European Parliament’s proposal, ‘business trip’ means ‘a temporary activity related to the business interests of the employer, not including the provision of services or the delivery of goods, such as attending internal and external business meetings, attending conferences and seminars, negotiating business deals, undertaking sales or marketing activities, performing internal or client audits, exploring business opportunities, or attending and receiving training’. At the moment it is still hard to predict how and when these negotiations will end, but MEP Guillaume Balas has already announced that he would like the entire process to end by the end of February. We very much hope that these very important amendments will not be passed in the same rapid way as in the case of the revised Directive on the Posting of Workers in June 2018. We also hope that voices of stakeholders involved in this process will be heard during the negotiations.